Chateau Bellefont-Belcier was created in the late 18th century by Count Belcier, who built a Chateau which he named Bellefont, evoking the "beautiful fountains" in the area. Chateau Bellefont-Belcier was acquired by the Faure family in the 19th century and was recognized as one of the jewels of Bordeaux. Planted with 70% Merlot, 20% Cabernet Franc and 10% Cabernet Sauvignon, the Chateau was modernized in 1990's and is managed in respect of its different terroirs. 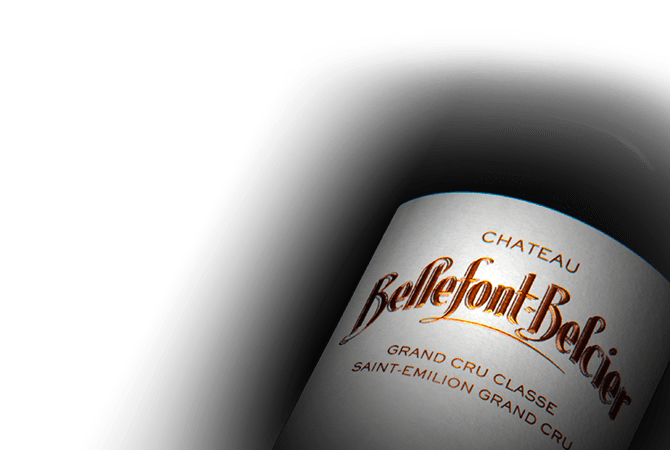 Chateau Bellefont-Belcier is a seductive wine expressing a beautiful ruby color with hints of black fruit and a long finish.